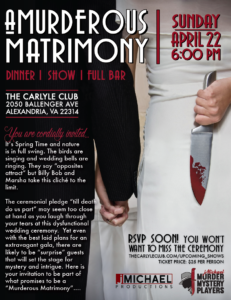 The ceremonial pledge “till death do us part” may seem too close at hand, as you laugh through your tears at this dysfunctional wedding ceremony. Did we mention, you are a part of the wedding? 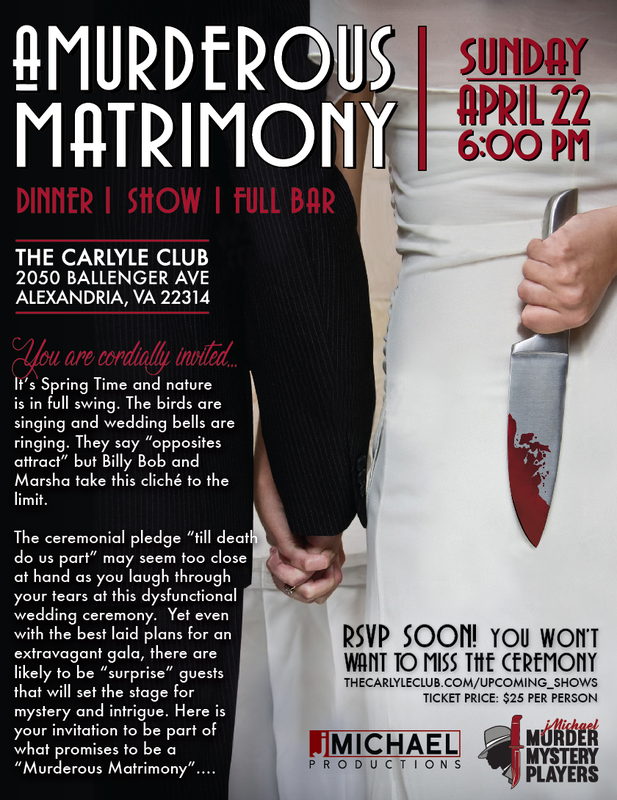 This is certainly a Murderous Matrimony.